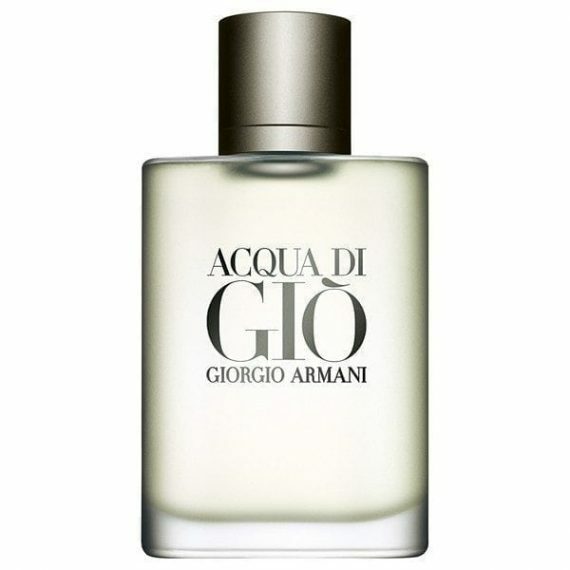 Giorgio Armani Acqua di Gio pour Homme is a light aquatic, aromatic fragrance that opens with a splash of green tangerine and fresh, calabrian bergamot, inspired by the fresh sea and warmness of the sun. With top notes of neroli, green tangerine, lemon, lime, jasmine; heart notes of nutmeg, coriander, marine notes, persimmon and base notes of amber, patchouli, oakmoss and cedar. This masculine and sensual scent was released in 1996 and is moderate lasting with the main note being marine accord. It comes in a simple yet classic bottle, available to buy as an Eau de Toilette spray and also comes as a gift set. Been wearing this for years. Fresh and crisp, perfect for summer. Quality mans fragrance.